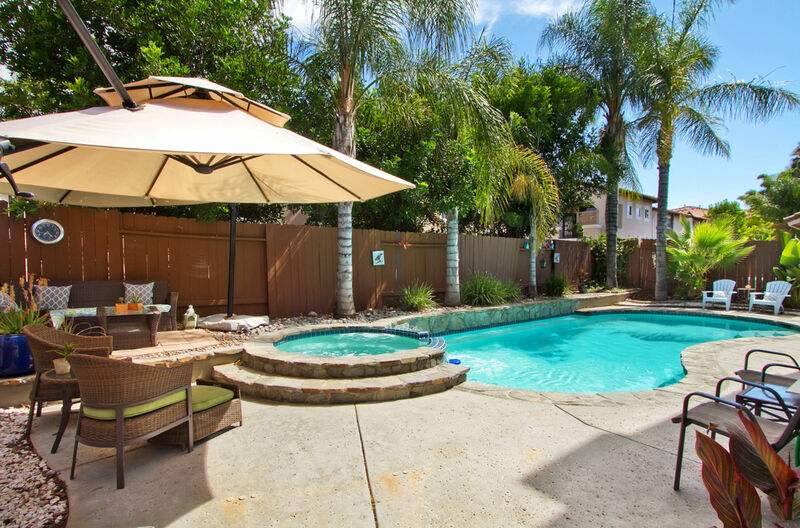 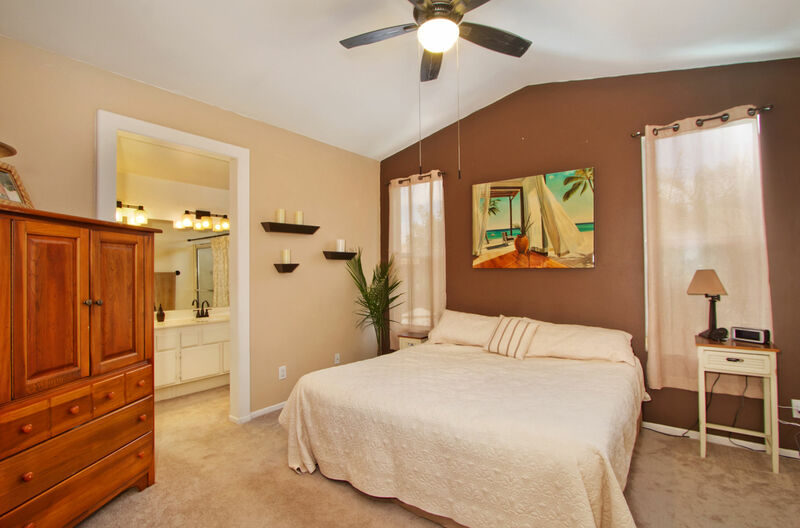 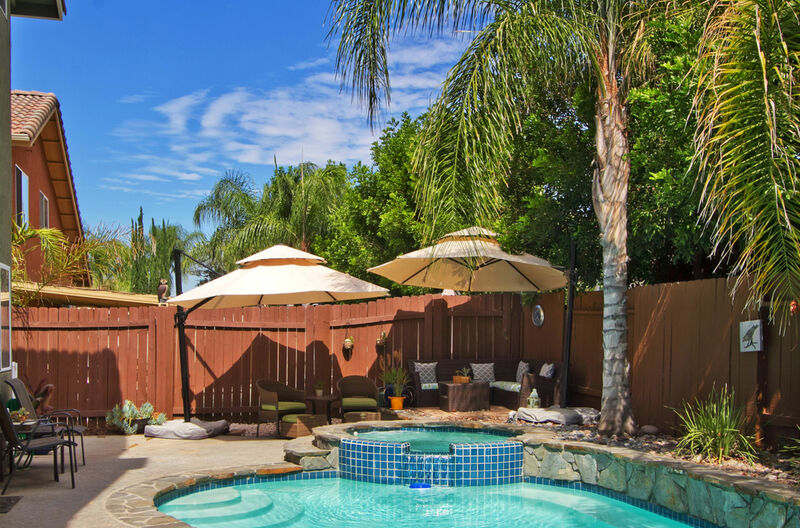 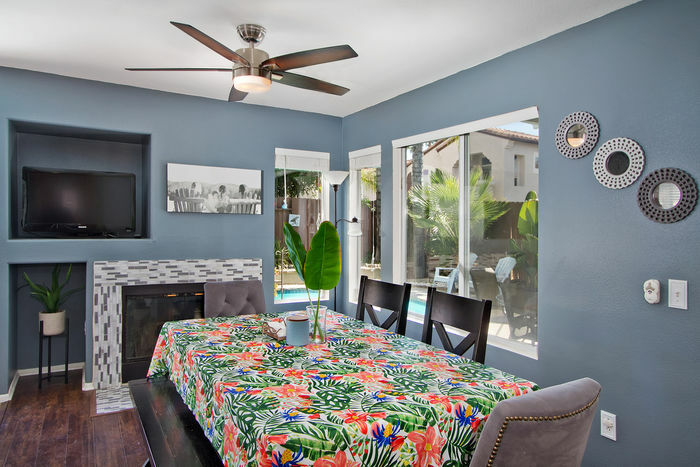 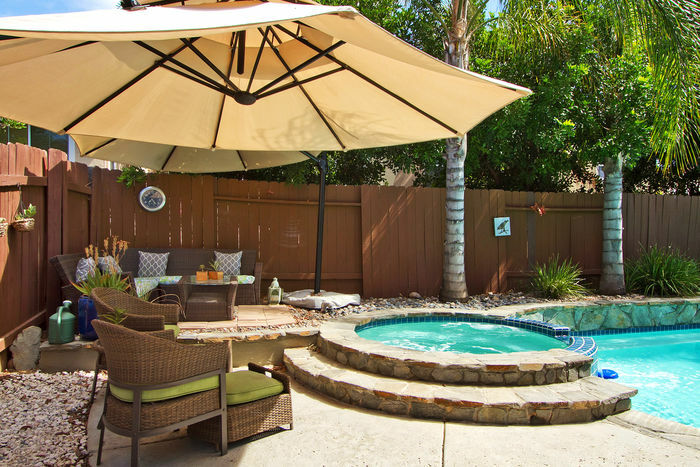 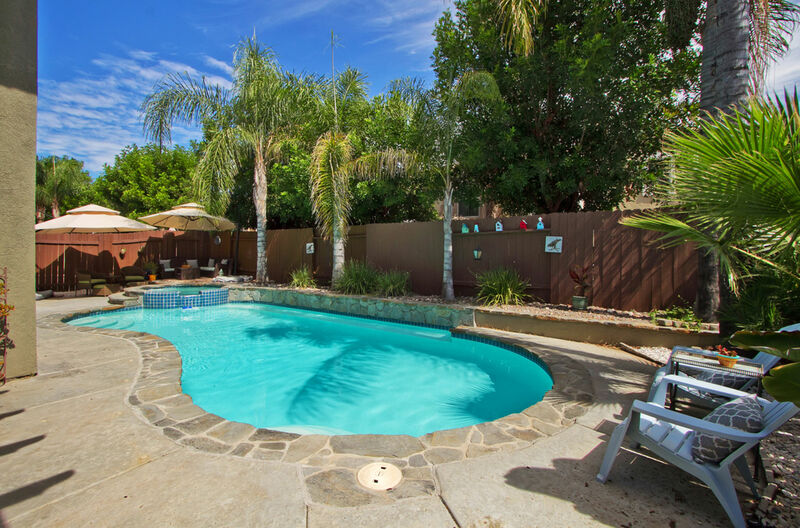 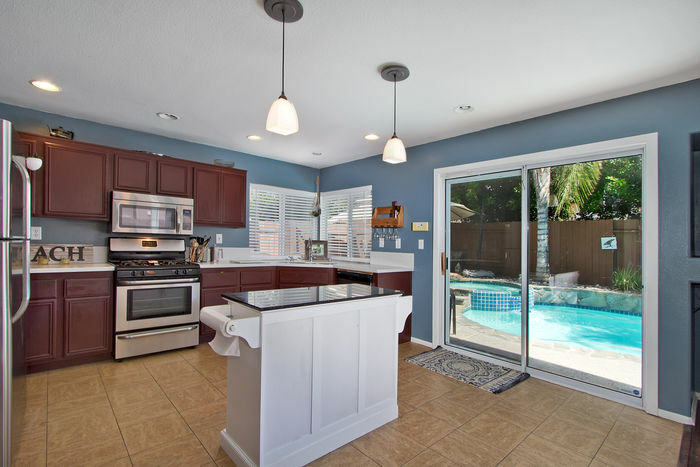 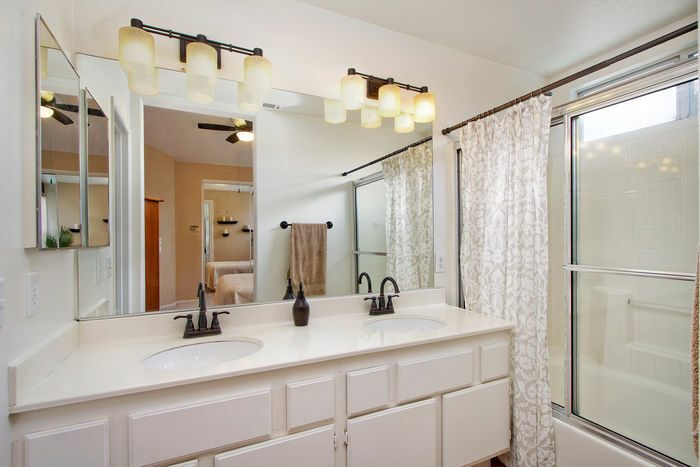 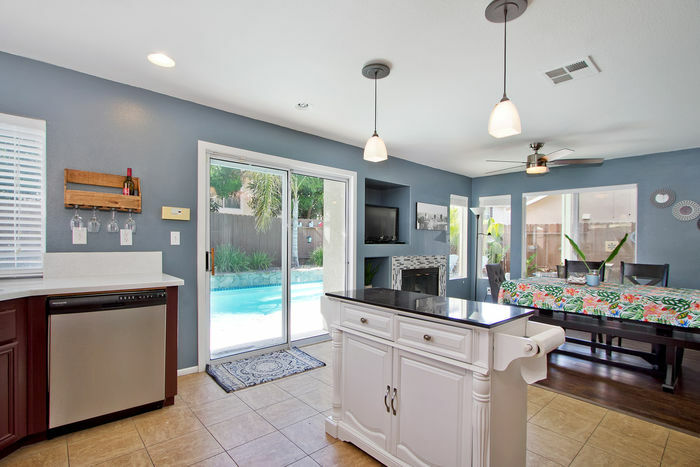 STUNNING RECENTLY RENOVATED POOL/SPA HOME IN BEAUTIFUL MURRIETA. 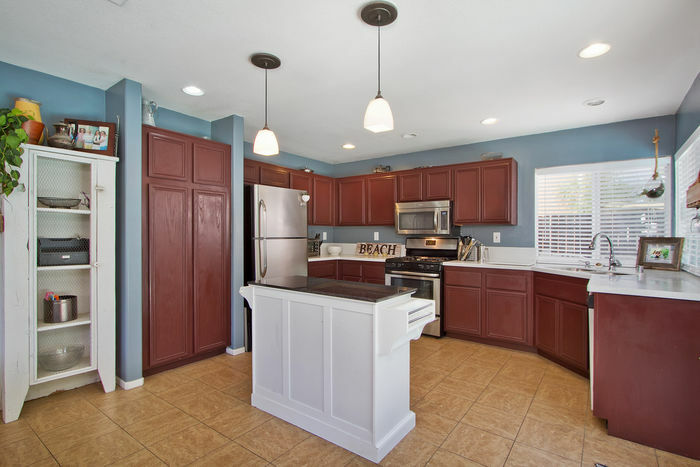 THIS COZY MODERN 4 BEDROOM 3 BATH HOME HAS IT ALL, CUSTOM LAMINATE FLOORING, TILE, DORIAN COUNTER TOPS, REFINISHED KITCHEN CABINETS, NEW RANGE, UPGRADED LIGHT AND FAUCET FIXTURES NEW HVAC/HEATER SYSTEM, WHOLE HOUSE FAN, NEW SLIDING GLASS DOOR TO GIVE YOU AN OPEN INVITING FEELING TO BACK YARD, REFINISHED POOL AND SPA AND ALUMAWOOD PATIO COVER. 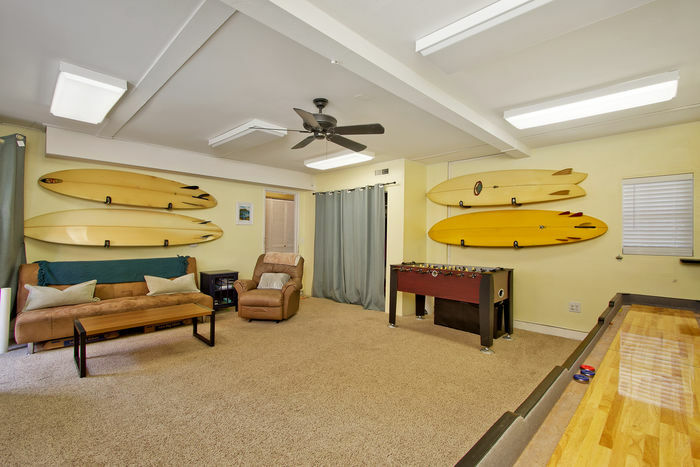 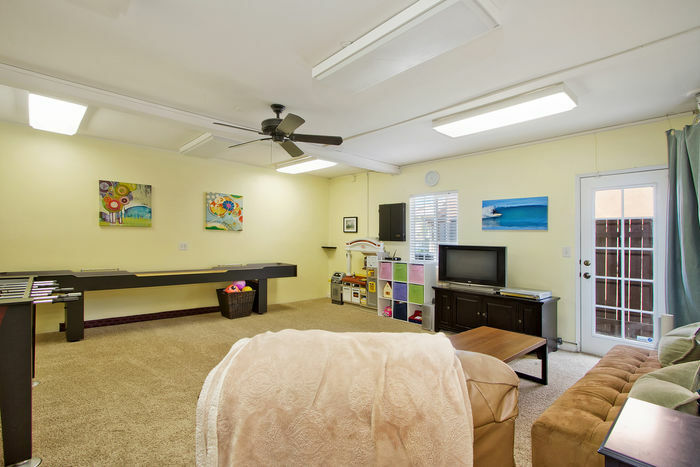 THE GARAGE HAS BEEN TRANSFORMED INTO A HUGE REC/GAME ROOM FOR ALL YOUR ENTERTAINING NEEDS. 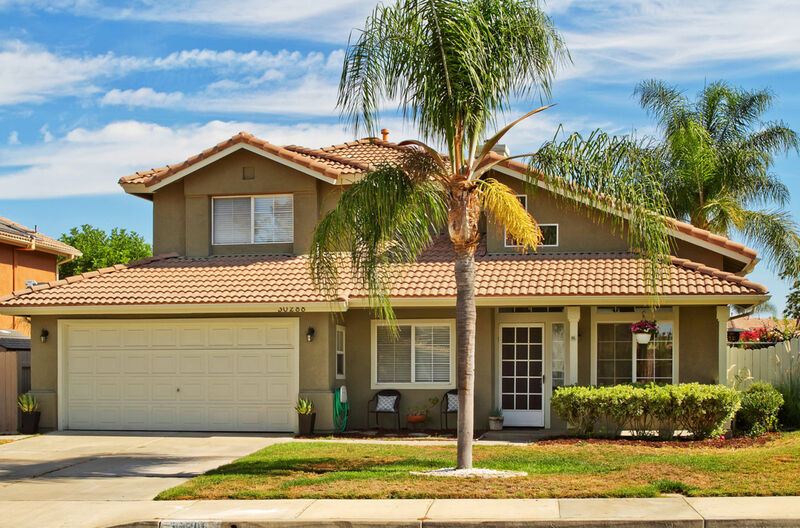 CLOSE TO SCHOOLS, SHOPPING AND FREEWAY ACCESS, NO HOA, LOW TAXES!!!!!. 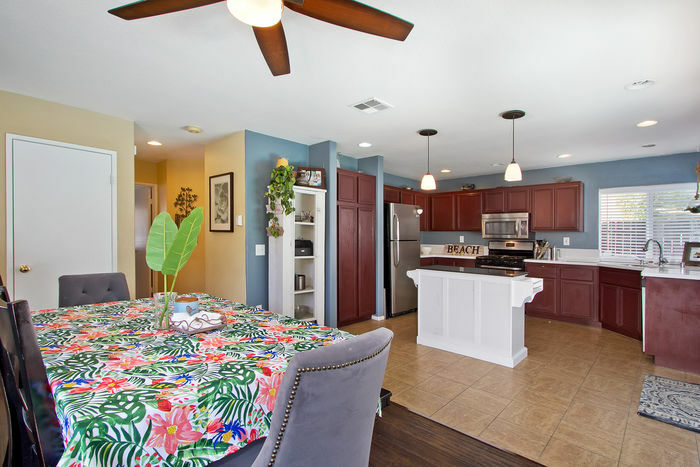 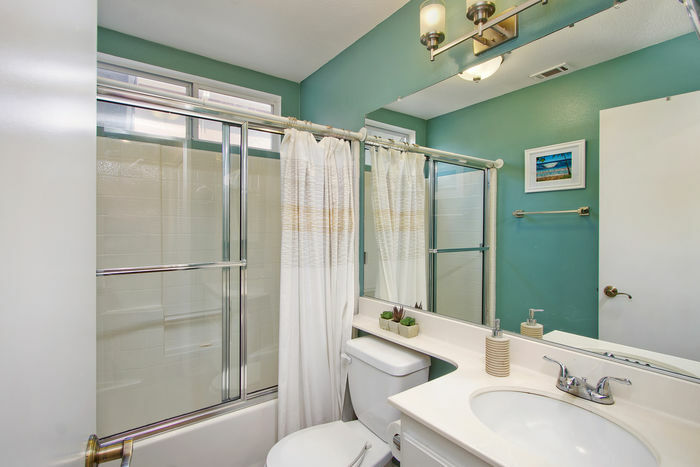 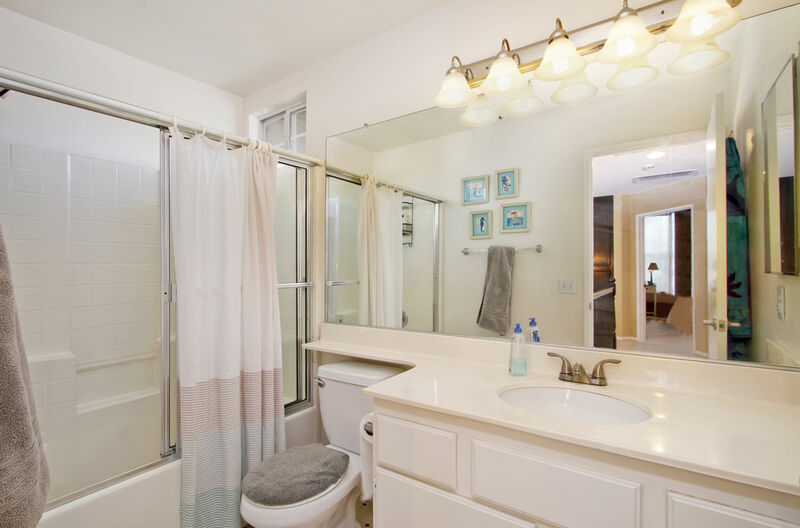 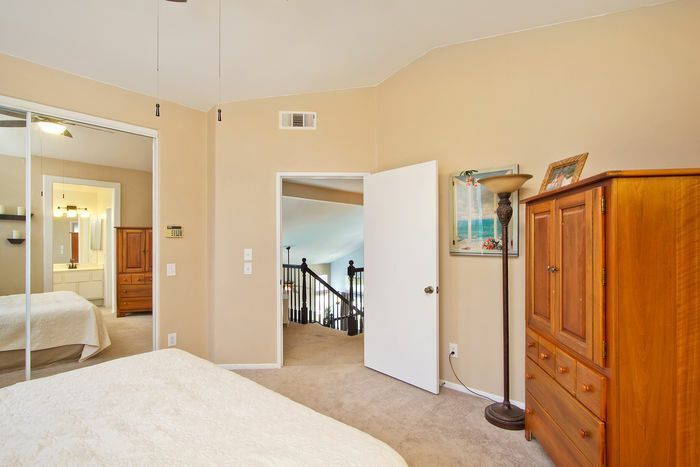 Send this virtual tour to a friend! 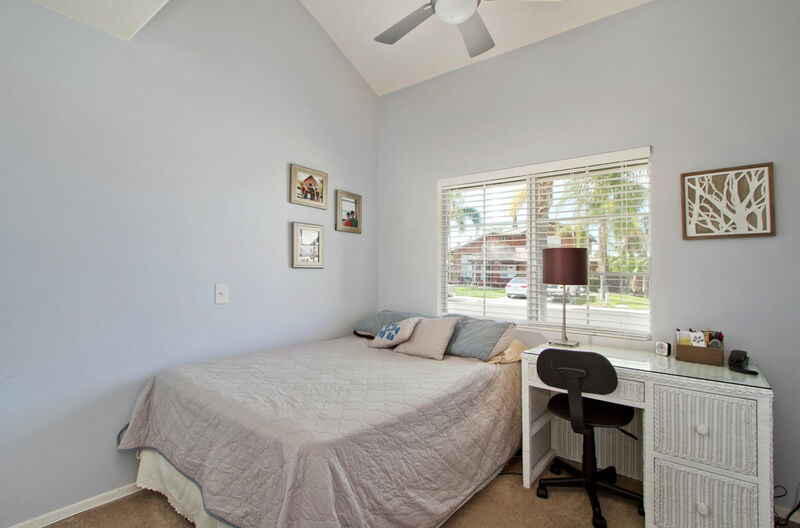 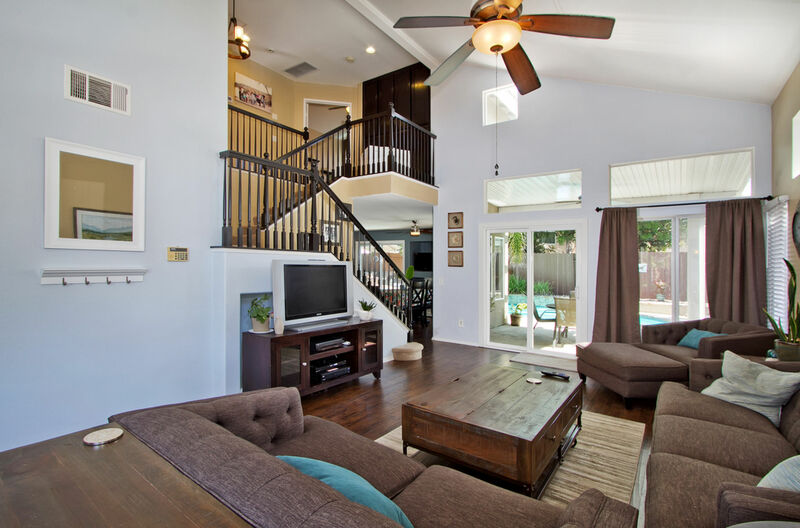 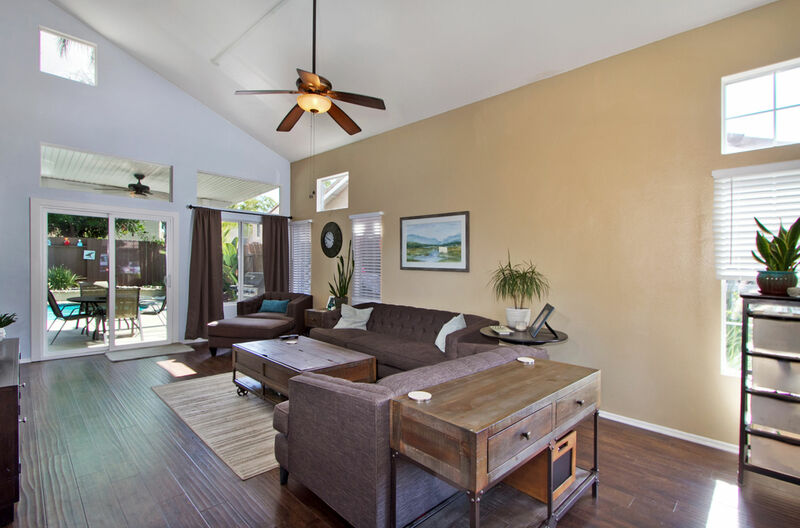 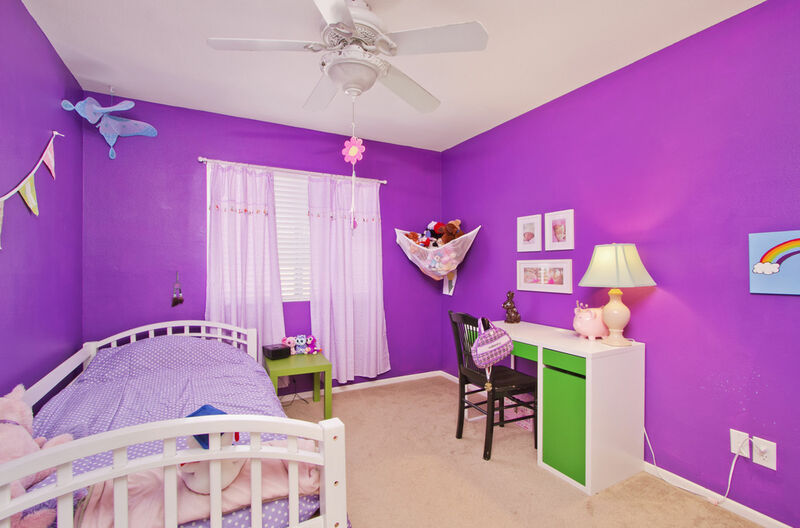 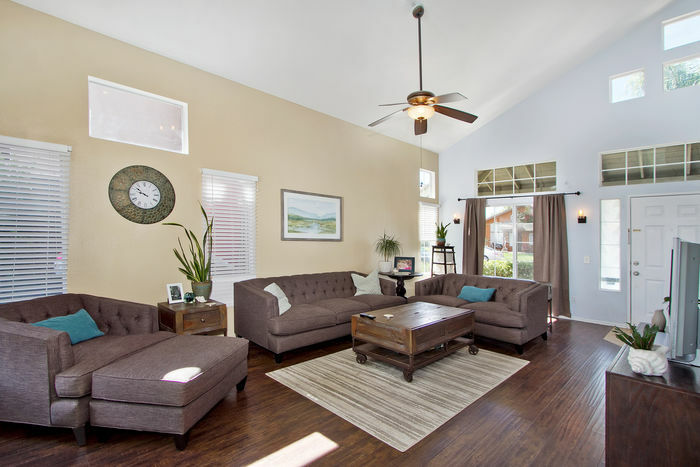 PreviewFirst provides real estate photography to San Diego, Orange County, Los Angeles and the Inland Empire. © 2019 PreviewFirst. All Right Reserved. All tour photographs and videos are copyright their respective owners.